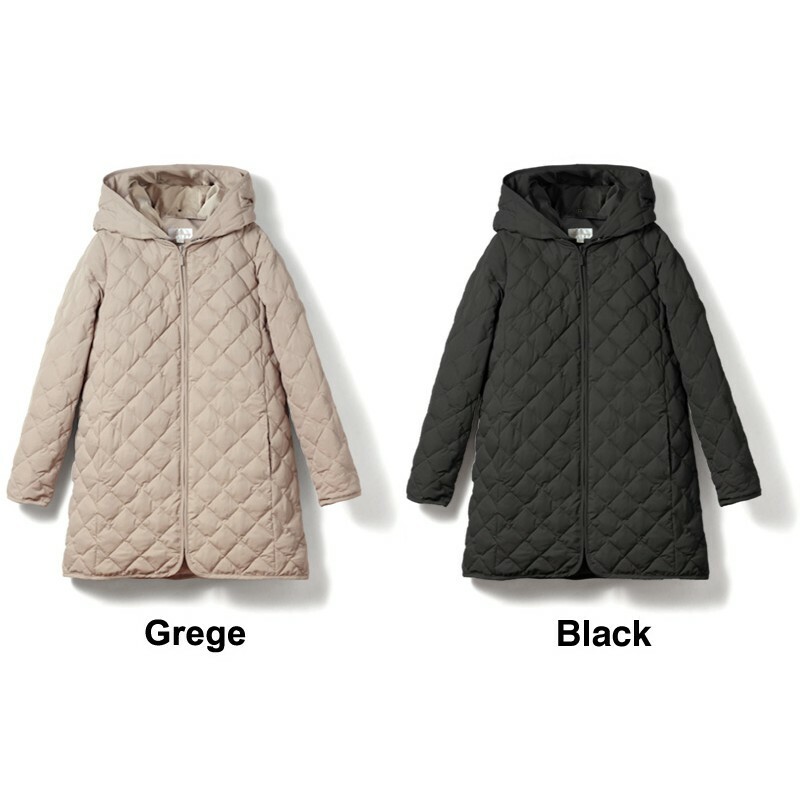 Light down mother coat with detachable pouch and hood, suggested for spring and autumn. 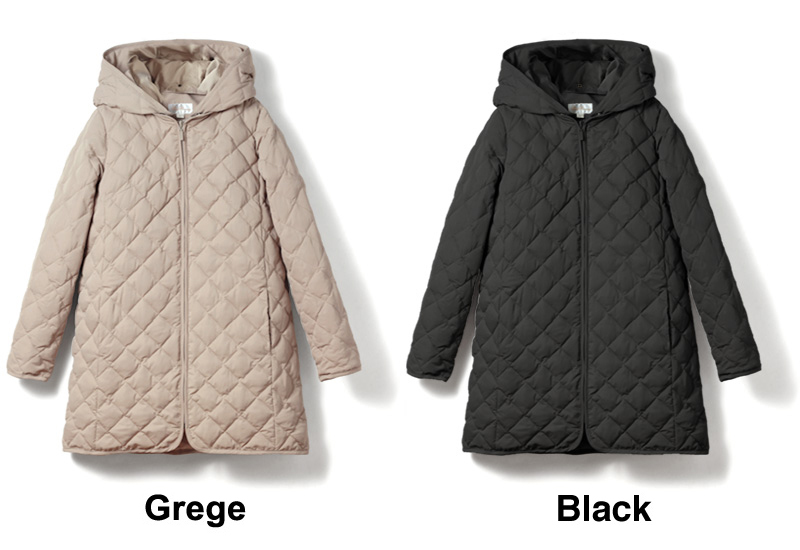 Very comfortable light down mother coat with detachable pouch and hood, suggested for spring and autumn. 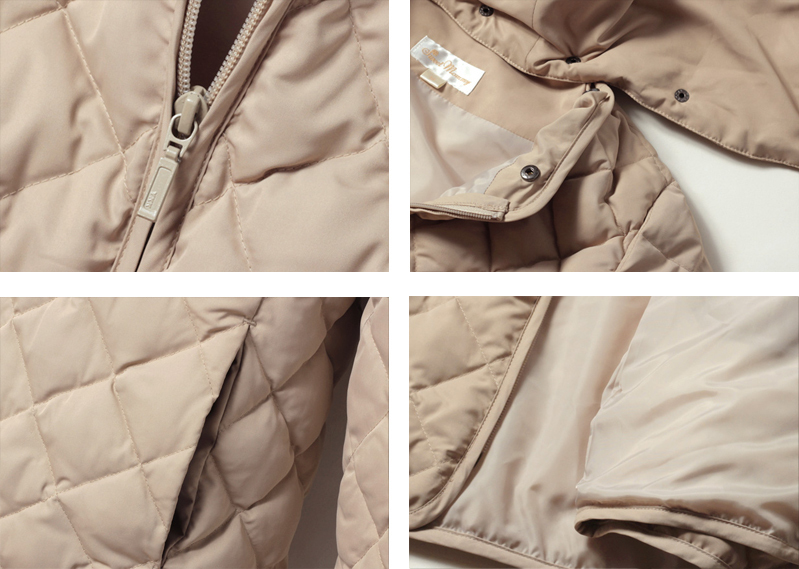 Trendy colours and high quality details. 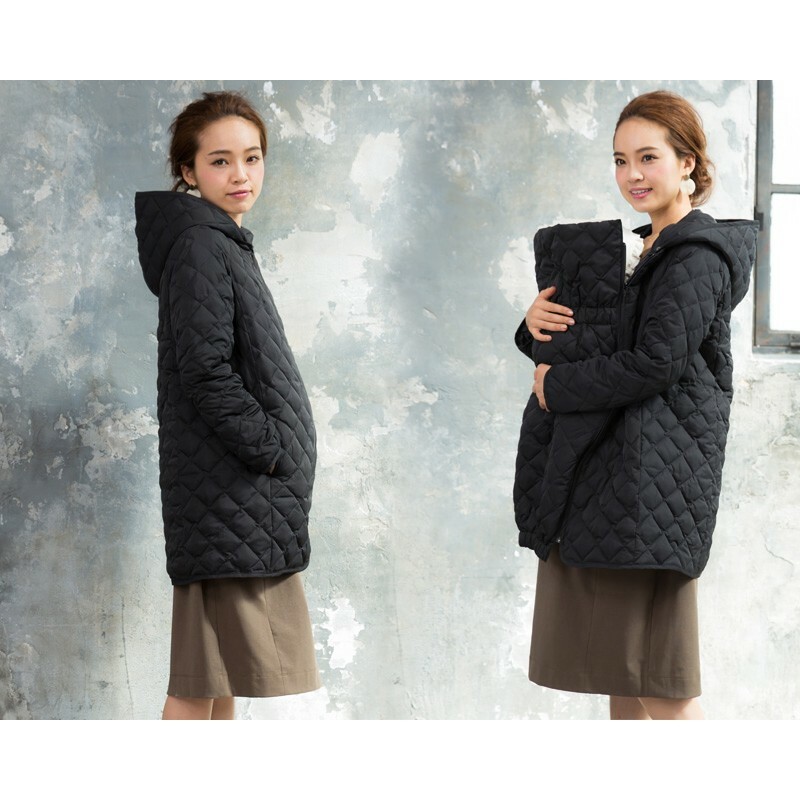 This mother coat by Sweet Mommy Collection has a detachable marsupium pouch, where you can hold your baby safe and warm. 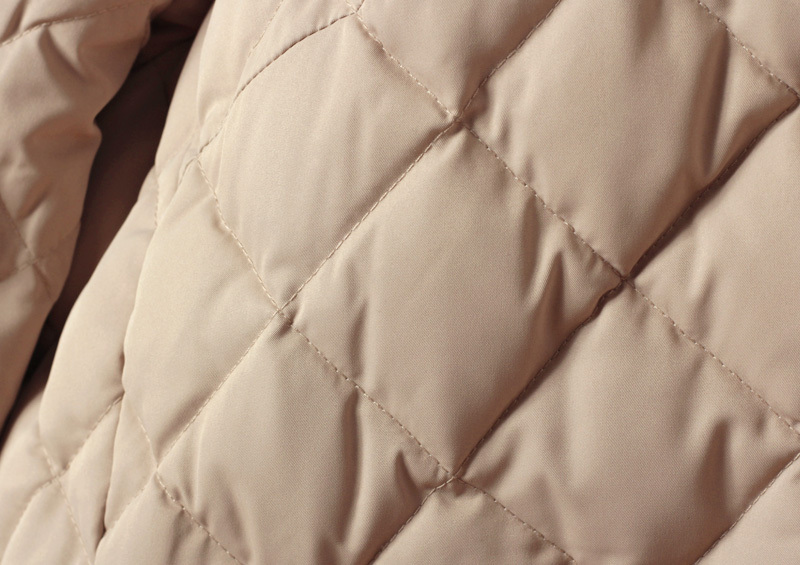 It becomes a normal down coat if you remove the pouch, and it is closed by the zipper. 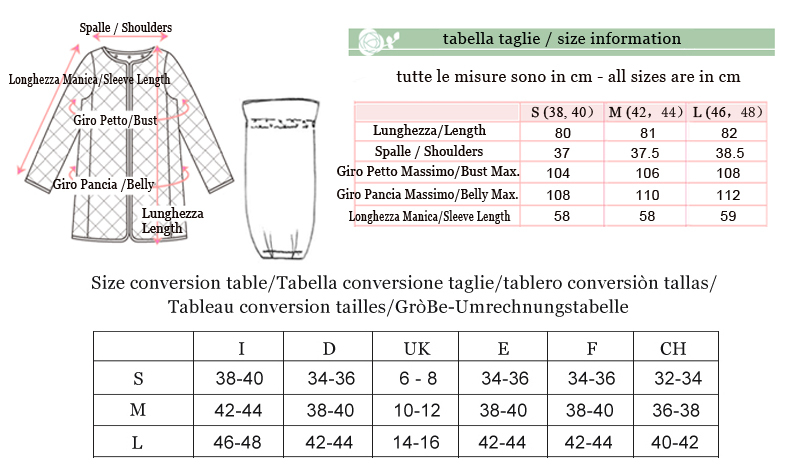 Very thin, it is suitable for spring and autumn. 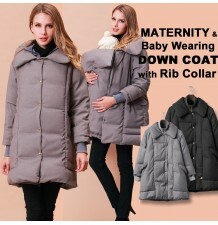 Down mother coat with double bottons, that allow you to wear it during and after pregnancy. 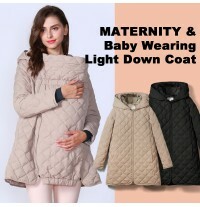 Down mother coat with transformable baby pouch for stroller, very warm and comfortable, available in different trendy colours. 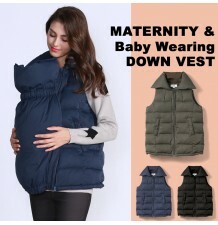 Maternity sleeveless down vest with detachable pouch, very comfortable and practical. Down mother coat with transformable baby pouch for stroller and detachable fur hood, very warm and comfortable, available in different trendy colours. 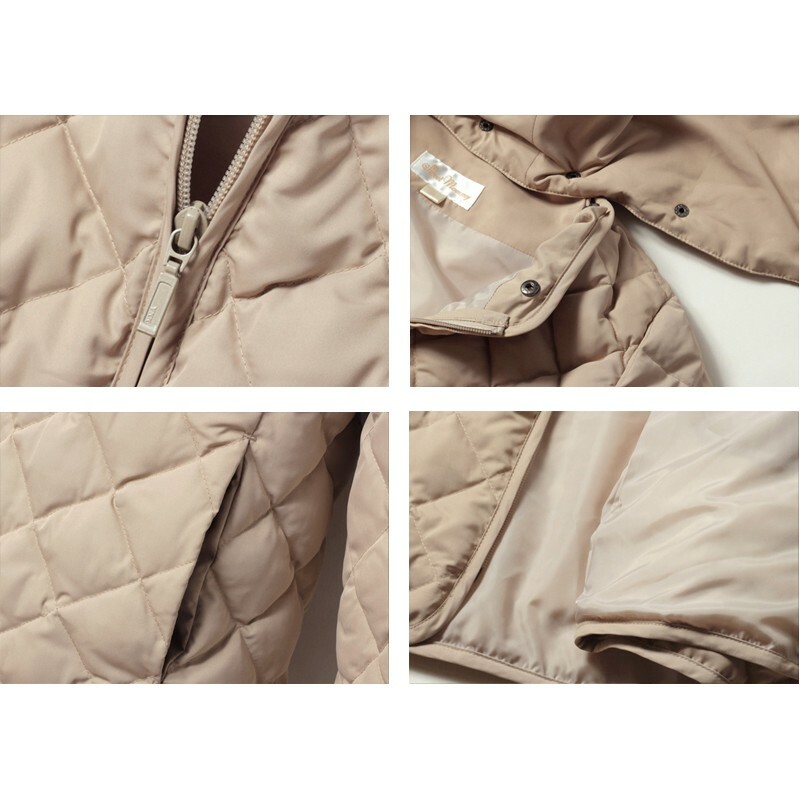 Down mother jacket with transformable baby pouch for stroller and detachable fur hood, very warm and available in 3 trendy colours. 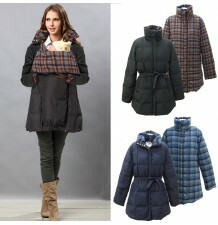 Reversible mother coat with baby pouch and detachable fur hood, very practical and warm. 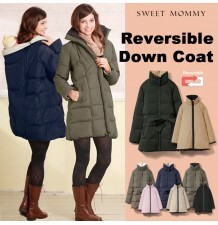 Reversible down mother coat 3 in 1 with pouch, filled with top quality goose down. 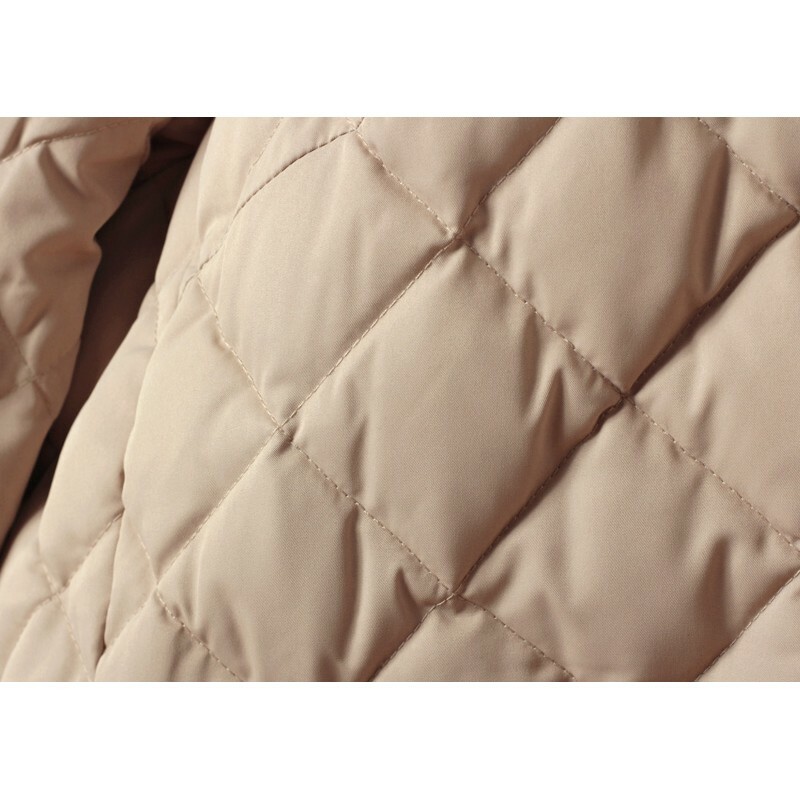 Down feather mother jacket 2 in 1 with baby pouch.